 ACEPOOL has been providing excellent pool service to the Las Vegas and Henderson, Nevada areas since 1995. Call us to be next on our long list of satisfied customers. We specialize in weekly pool service and repair. Pool bead blasting has become one of our most popular services in the Las Vegas and Henderson, Nevada area. Return your pool tile and surrounding decking to its original condition rather than the "almost clean" look provided by store bought chemicals. Our tile cleaning service helps you to return your pool tile and surrounding decking to its original condition rather than the "almost clean" look provided by store bought chemicals. Acepool acid wash service has become one of our more popular services. We have multiple teams with acid washing experience to help you get your pool water back to pristine condition.